DO YOU EVEN BOOTCAMP!? 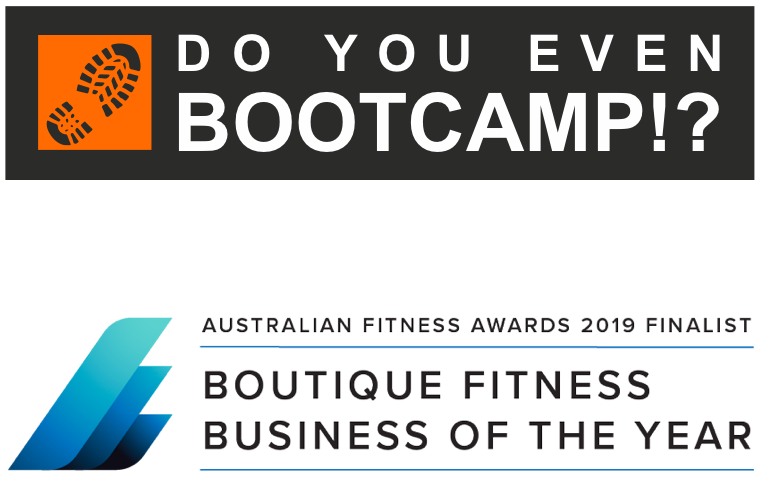 | Bootcamp fitness in Perth! Our exceptional team of energetic and passionate instructors at Do You Even Bootcamp! ?™ will help you to get fitter, be healthier, and live happier! …and our members offer a club that will welcome you and help you to feel part of the crew. Variety. Motivation. Encouragement. Support. Social. Fun. These are words that clients past and present have used to describe our classes. Do you want what they have? Just get yourself to the park and we will take care of the rest! BURPEES FOR A CAUSE! Check out the awesome charity event that we ran on 23rd Feb 2019 with a huge amount of support from our members, friends and industry partners! Sleep. Train. Eat. Play. Smile!